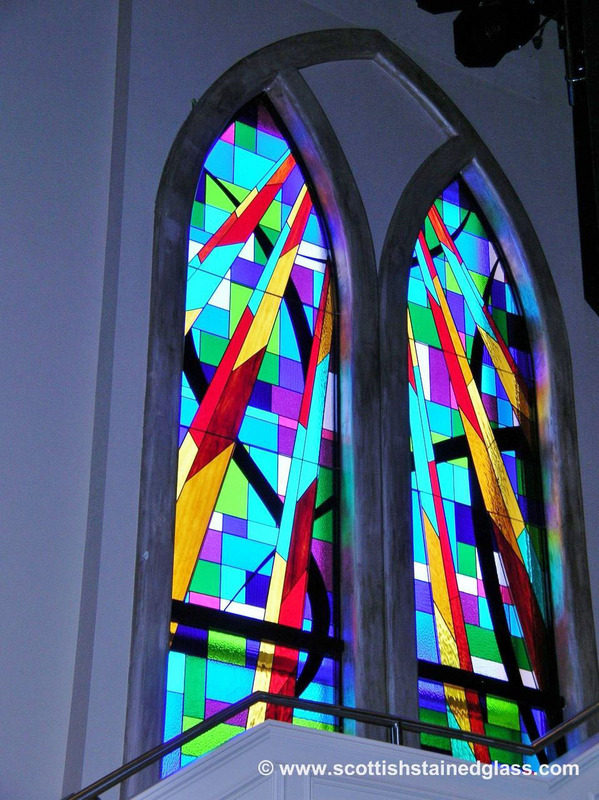 Religious stained glass connects visitors to a church, chapel, or temple with the ethereal by creating beautiful and colorful expression of religious icons or personalities. 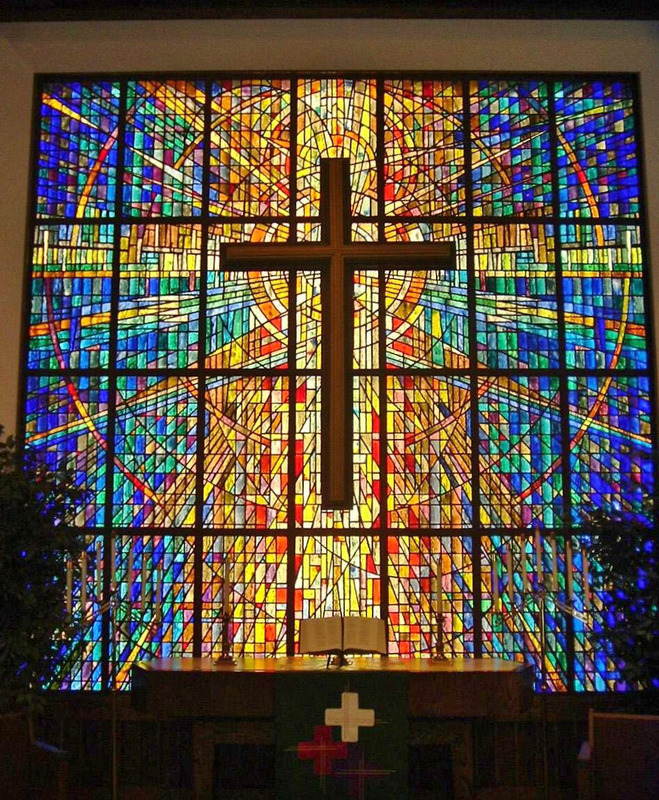 Scottish Stained Glass religious clients in Dallas and across Texas with the highest quality stained glass window design and restoration services. 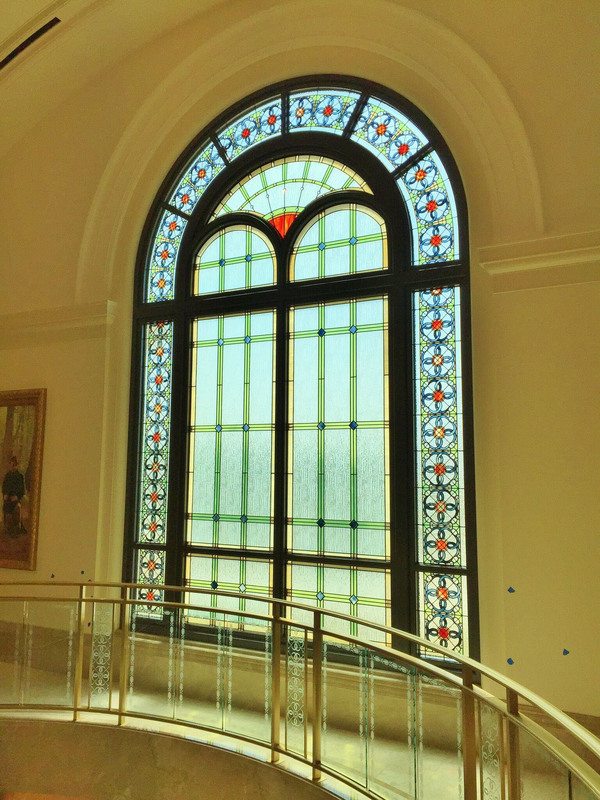 Whether you are looking to create a completely original set of windows for a new worship space, are expanding your worship space and need some designs that match existing stained glass, or your windows are old and in need of some repair and restoration, Scottish Stained Glass is the right company contact. 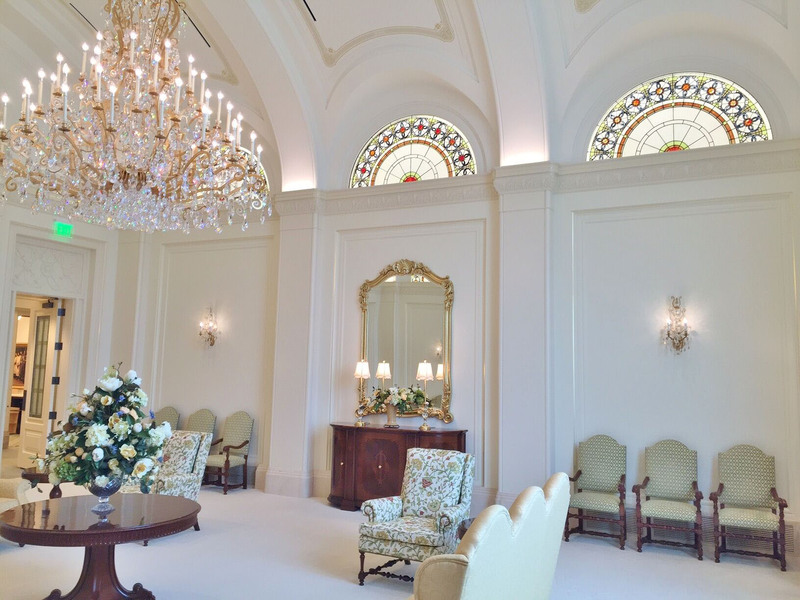 Our designers will come to your location and assess your needs and craft designs that will be both beautiful and functional addition to your building. Often our designers can do the research to create thematic motifs if they would be helpful to your project. 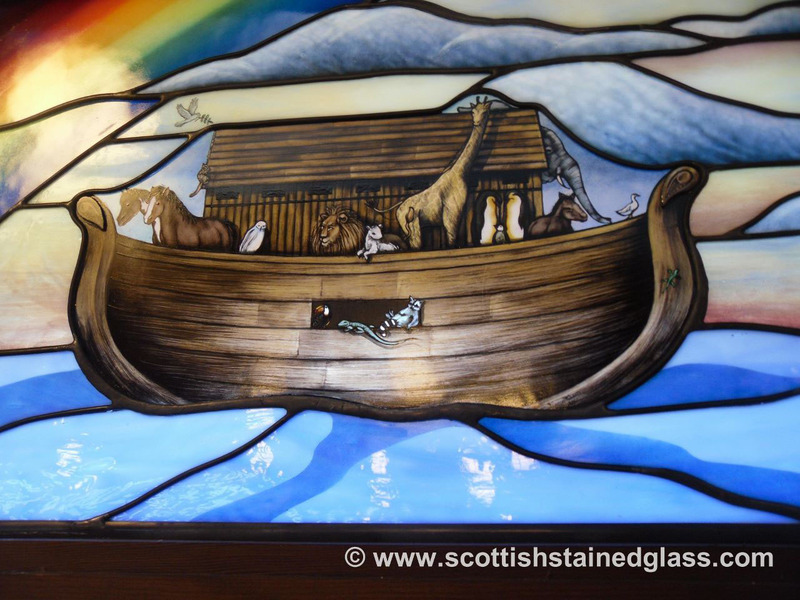 In other cases they can build on your motifs by researching historical glass examples and crafting designs that build on the world’s most beautiful religious stained glass.